Join RACV experts and builder of small footprint home, 5×4 Hayes Lane, Ralph Alphonso for a discussion about living small and smart in the city. 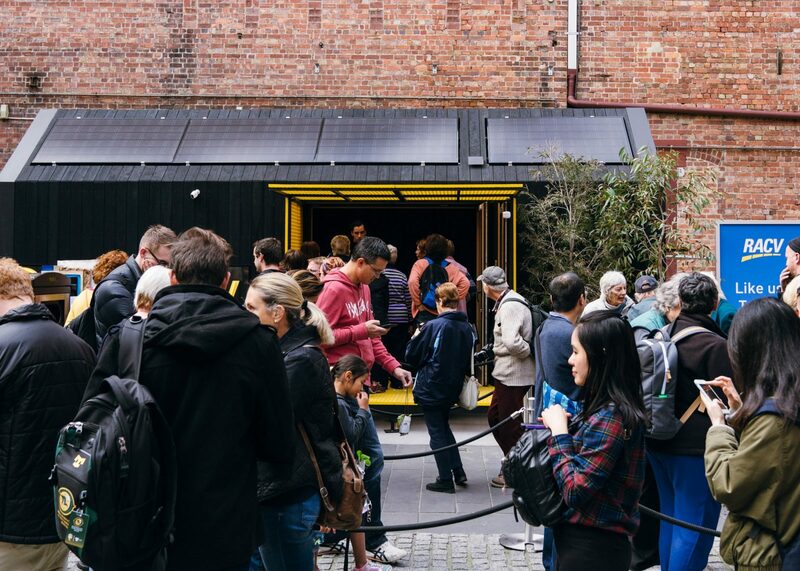 Designed by Peter Maddison from Maddison Architects, the RACV Tiny Home is a concept dwelling that has been designed and built with the purpose of helping Victorians understand their homes and demonstrate the changing nature of how we live. Complete with all the mod-cons, the Tiny Home focuses on what contributes to making a home perform well, so it is comfortable to live in and affordable to run. For the duration of Open House Bendigo, RACV Tiny Home will be located at the Queen Victoria Gardens & Piazza, corner View Street and Pall Mall, Bendigo. For more information see this page.